National Council of the Housing Industry – Charts and statistics on the housing industry. Contains some state and local information. Old House Journal Profiles several hundred companies involved in restoration: Name, address, phone, fax, brief product information and where they sell their products or services. Manufactured Housing Institute Great for statistics. 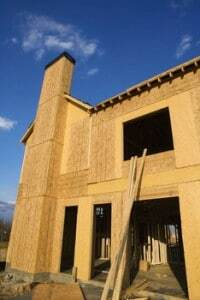 Construction Specifications Institute construction specs and related articles. Construction Weblinks find information for a variety of construction issues.